Yes, would reccomend this fragrance. 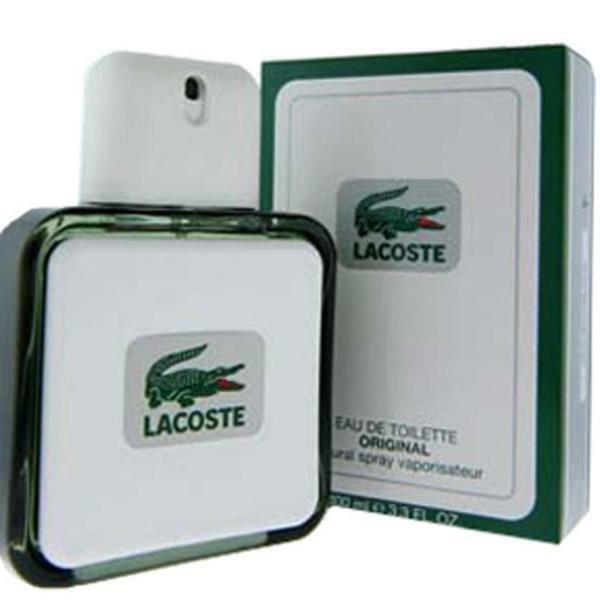 An older fragrance that is hard to find and Overstock had it for a competitive price. Received fairly quick with no shipping problems. I have been looking for this spray for long time I use to buy from whole sale area on Broadway in NYC, my wife and I love the smell, fast shipping. This cologne smells fantastic! It's a very masculine scent.